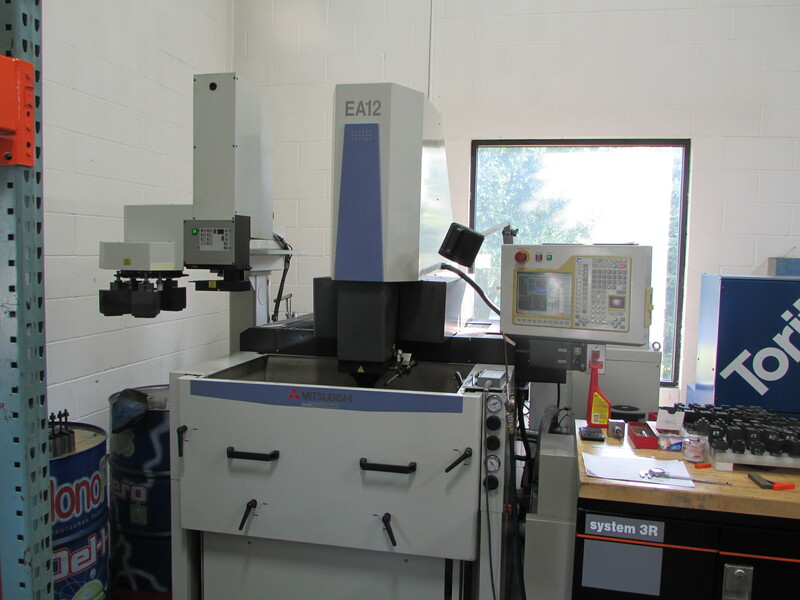 3D Solutions Inc can accomplish all tailored specifics within the fabrication industry. 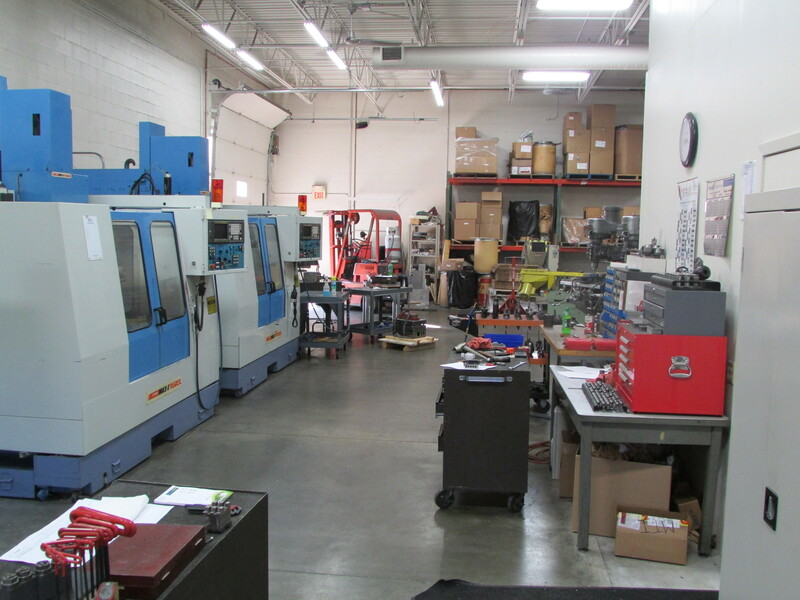 We are experts in custom mold building, plastic molding, 3d modeling,fixtures, and tool fabrication. 3D Solutions gets its teams of designers and CAD/CAM programmers involved as early as possible in the customer’s conceptual design stage. 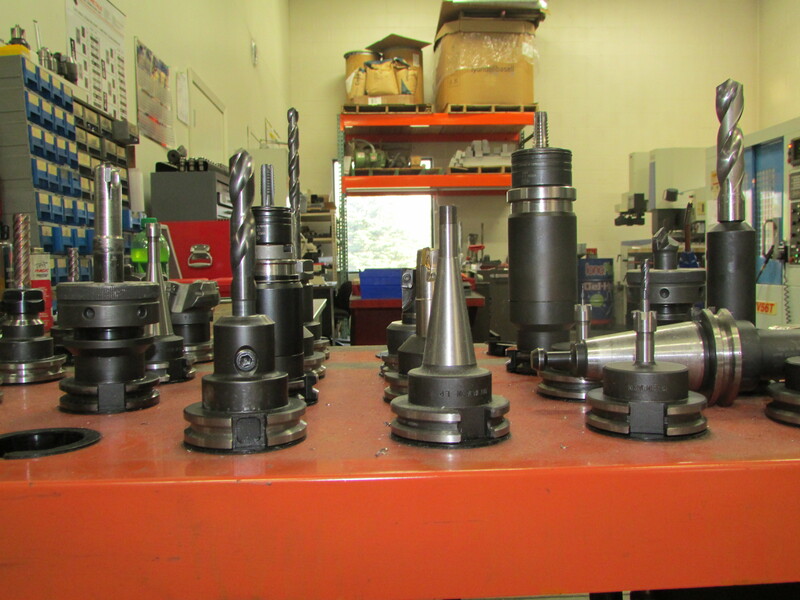 Our customers can have us review multiple design concepts during the product development phase so we can provide tooling feasibility input. 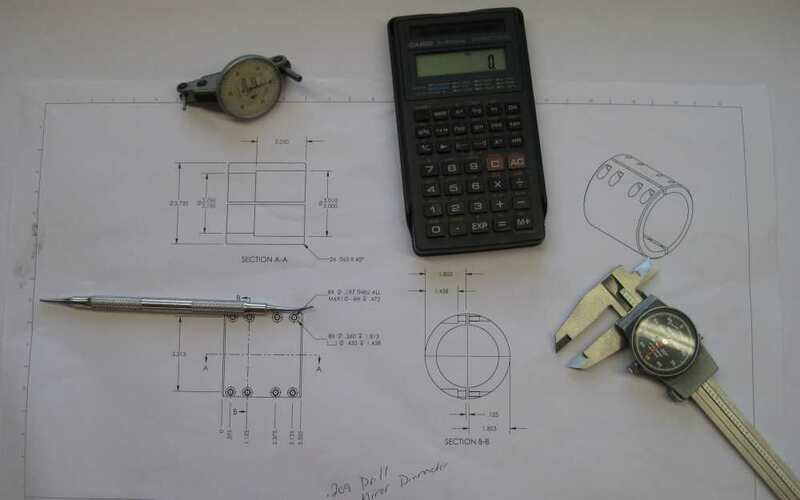 This helps us design the best possible mold for your product. We create products that meet the exact specifications from start to finish. Attention to detail is given to every project, no matter the size and quantity needed. We begin from the development stage, 3d modeling, and finish with production. 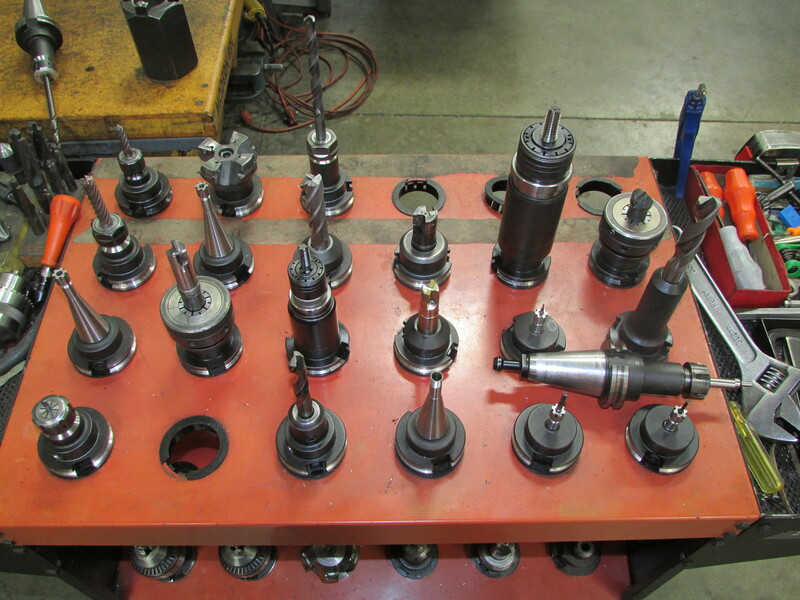 We use use multi-cavity and high production molds to fabricate any order quantity needed. We treat every step of the process with care and quality from game controllers, to micro water filters or re-bar clamps we have worked a very diverse product range for over 25 years.